Orlando is a unique and exciting destination infused with a personality all its own. You can find amazing entertainment, world-class dining, and with tons of premier golf courses in Orlando it’s also a golfer’s paradise. 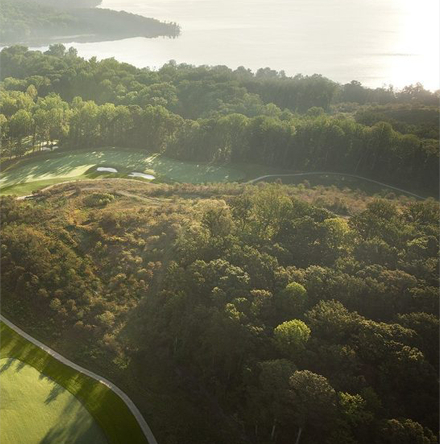 This key element of golf course architecture has made a huge comeback in recent years. Here's why. GolfNow’s Let’s Play 18 offers tee times in more than 80 markets in North America, Bermuda and the U.K., providing access to more than 4,000.